After reading some of the stories here, you wouldn’t be blamed for thinking only Nintendo was trying to take down fan projects. After all, we’ve all seen the stories about AM2R right? Or about the likes of Pokemon Uranium? ZeniMax are in no way being consistent in their requests here. Why? Because for decades, they’ve been fine with other fan games and projects based on Doom. Like say, Brutal Doom, which they actually tried to get votes for at the 2016 Game Awards. 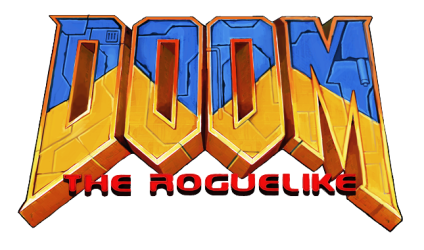 Heck, DoomRL itself has been available for more than a decade! So why the takedown? Why all the obsession with getting the official site offline here? Well, it’s not confirmed, but people are saying spite may have something to do with it. Because as you may or may not know, Zenimax are not too happy with John Carmack himself. To the point they filed a lawsuit against his new employer (Oculus VR), claiming any contributions he made were the ‘intellectual property of ZeniMax’. Carmack has also now given his support to Jupiter Hell, a spiritual successor by DoomRL by the same developer. And that’s what people are saying has caused so much anger with the ZeniMax. Someone they’re currently suing showing their support for the project in general. There’s also talk it’s related to Jupiter Hell being monetised (like say, on Kickstarter) despite said project being a unique game and not a reimagining of DoomRL. Either way, it’s a messy situation for everyone really. Let’s hope ZeniMax and the DoomRL creator sorts this out quickly and peacefully. 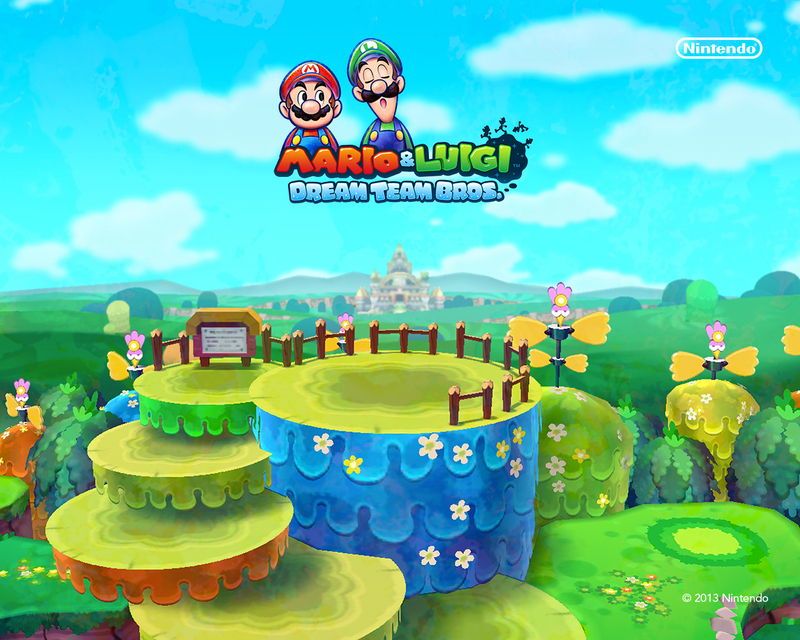 Mario & Luigi Dream Team; Official Site Launches! 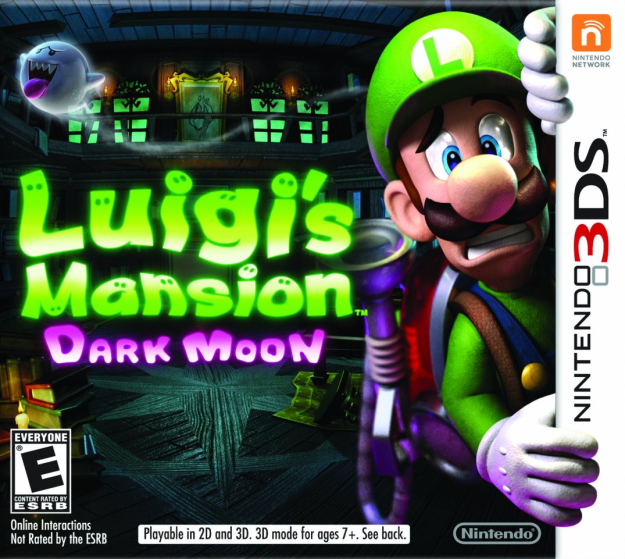 Luigi’s Mansion Dark Moon Official site Launches, Lots of new Trailers and Info!